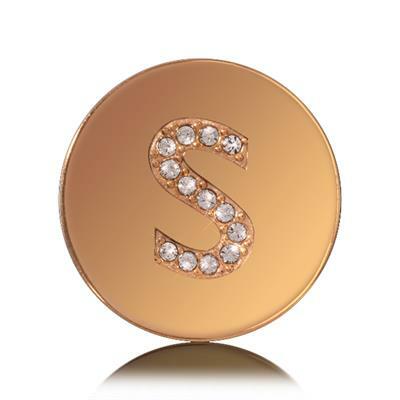 The Nikki Lissoni Letter S is a fabulous way to personalise your Nikki Lissoni collection, add the initial of a loved one or your own to your necklace. Plated in Yellow Gold with crystal embellishments to the letter. Add a second small carrier to your necklace for a layered look, personalised with the initial of your choice.